As you might imagine of someone who spends their spare time reading and writing about books, I'm a big fan of giving books for the holidays. Of course, gift giving is very personal. 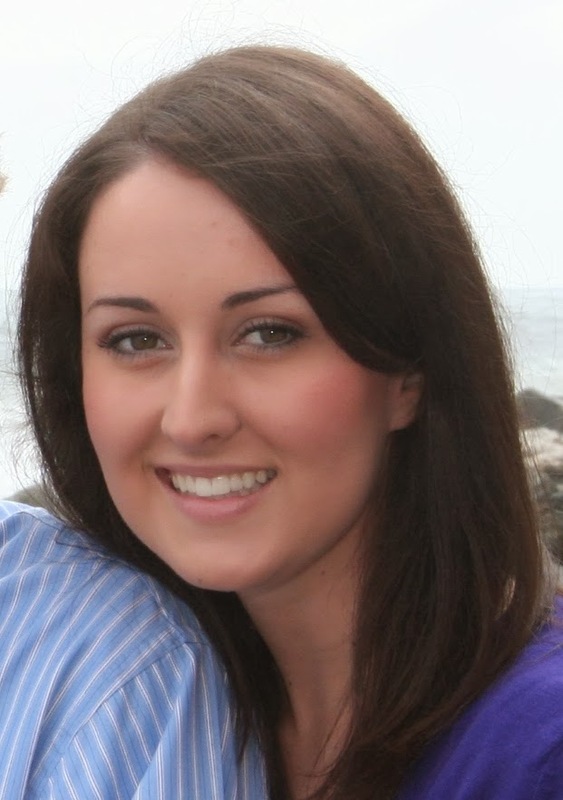 But it's also more than a little dependent of the gift recipient's age. Starting today I'll be posting book gift ideas for different ages, from babies all the way up to adults. Let's start with the littlest people. This is arguably the most important age group to get books for. Babies don't need to understand book plots to develop a love of reading. And there are so many fantastic books for babies out there. Of course, Sandra Boynton, The Hungry Caterpillar, and Goodnight Moon are tried and true favorites, and deservedly so. But here are some of my favorite less well-known book gift ideas for the age 0-2 set. 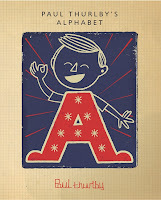 Alphabet Wallet Cards: Beautiful illustrations, educational, non-toxic, durable, easy to throw in the diaper bag and go. This is on my list for my Little this holiday season. So these are very age appropriate. And are going in my Little's stocking this Christmas. 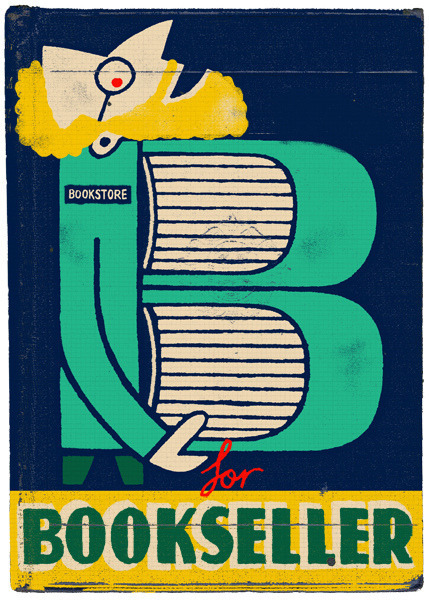 This would also make a great baby shower gift if the mom-to-be is a bibliophile. Adorbs, right? Simple but engaging. I'm a fan. Global Babies by Maya Ajmera: What do all babies love? Other babies. 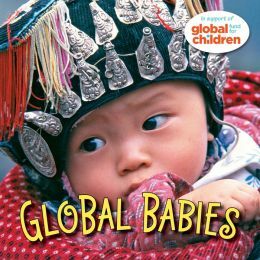 As you may have guessed from the title, this book simply shows babies from around the world. Seventeen different babies, seventeen different cultures. Also, a portion of the proceeds from the sales of these books help support the Global Fund For Children's Grant, which benefits children around the world. Hippopposites by Janik Coat: This book is rad. 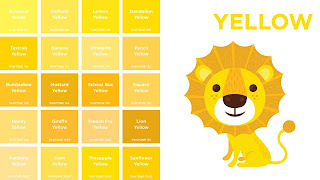 It teaches the standard opposites such as small/large and light/dark, but also teaches some less typical opposites such as clear/blurry and visible/invisible. The illustrations are really what make this book, though. 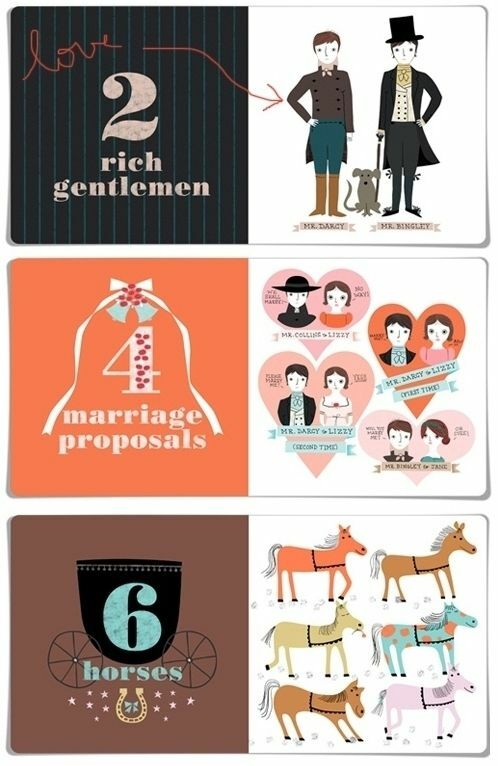 They are simple and crisp, but very visually appealing and often quite funny. 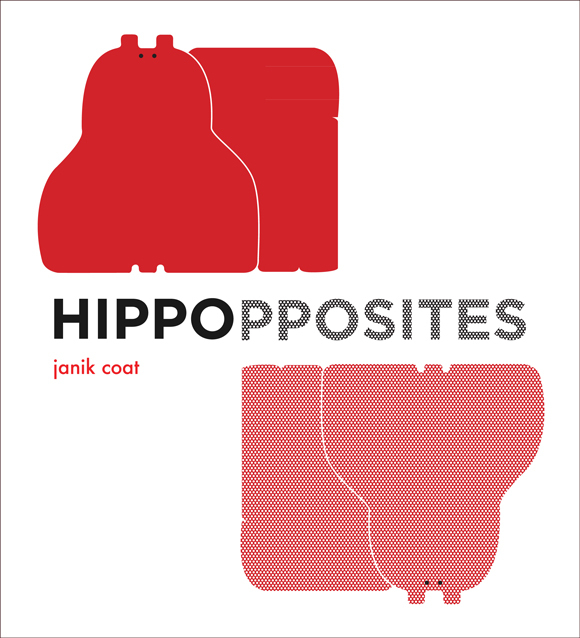 This is a great one for hippo lovers, graphic design connoisseurs, or parents who are sick of reading the same old opposites book and want something new. So fantastic! 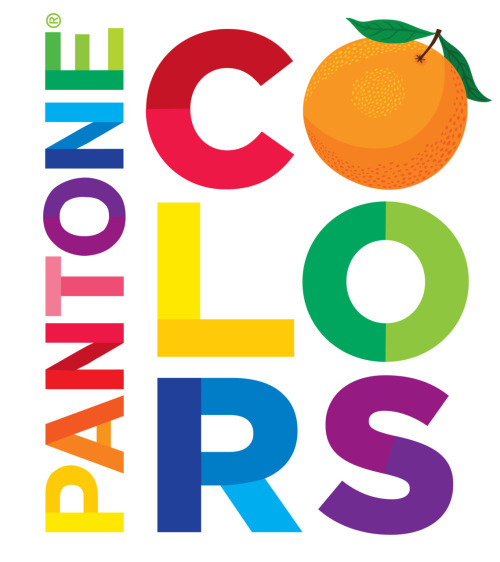 The illustrations are lovely and the titles for the different shades of color are clever. This would be a really good one for kids (or parents) with an artistic bent. A Book of Sleep by Il Sung Na: This book is just cute. It shows how different animals sleep (some with their eyes open, some while standing up, etc.) all through the eyes of an owl, who stays awake watching over the other animals until the sun comes up and it's finally his turn to sleep. There's not too much text, but the illustrations are rich and enchanting, making this perfect for little people with short attention spans. Make Your Own! 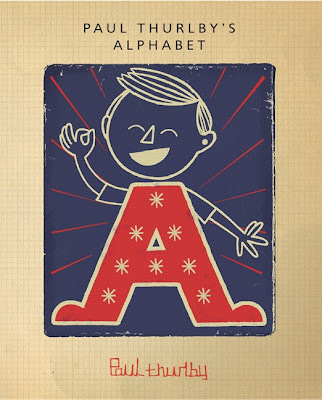 A quick Google search reveals several different sites through which you can create your own board book. Take photos of grandparents, siblings, travels, or whatever you like to make a customized board book that will be unlike any other, since your child will actually know the people depicted inside. I also found this tutorial online of a board book make with photos printed on card stock and an old board book found laying around the house. There are so many good ones to choose from. Good luck choosing! These are AWESOME! Thanks for the ideas. Brilliant! I thought I was pretty familiar with books for this age, but I hadn't seen some of these before. Thanks! Hope you and your girls enjoy!